It's cold outside! 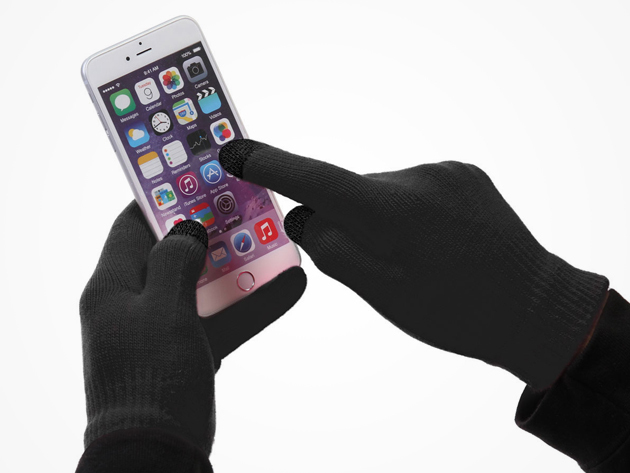 These Super Soft Texting Gloves will keep your hands toasty and still let you text, swipe and tap to your heart's content. They're available in black and gray so they coordinate with any outfit. At $6.75, they'd make a great little gift.